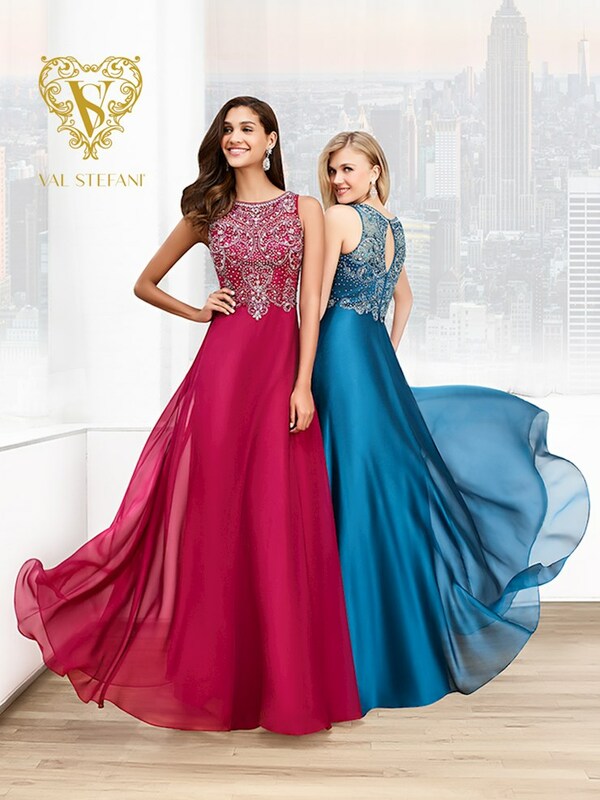 Shop Val Stefani dresses at The Ultimate in Peabody, Massachusetts. 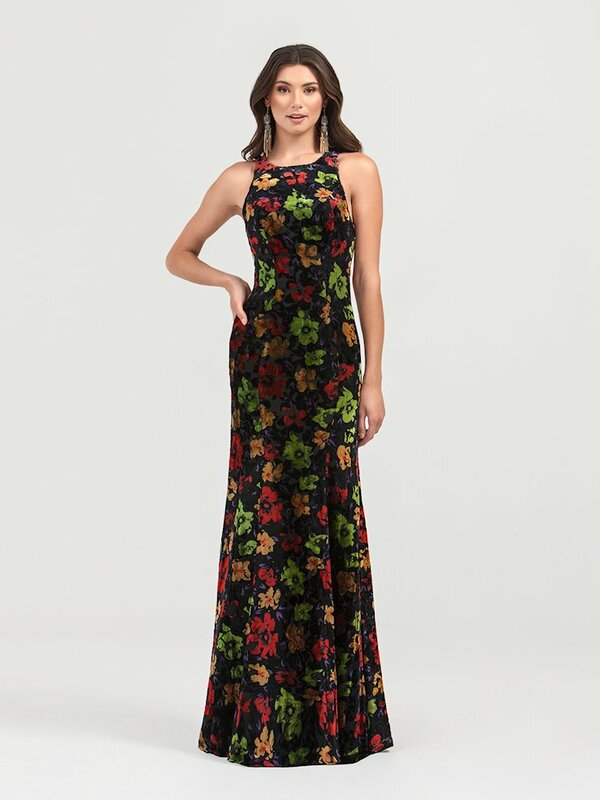 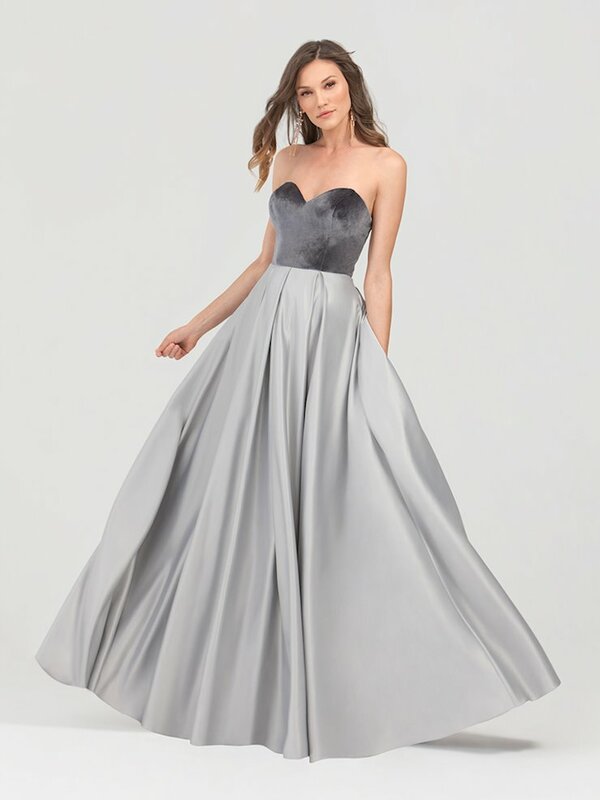 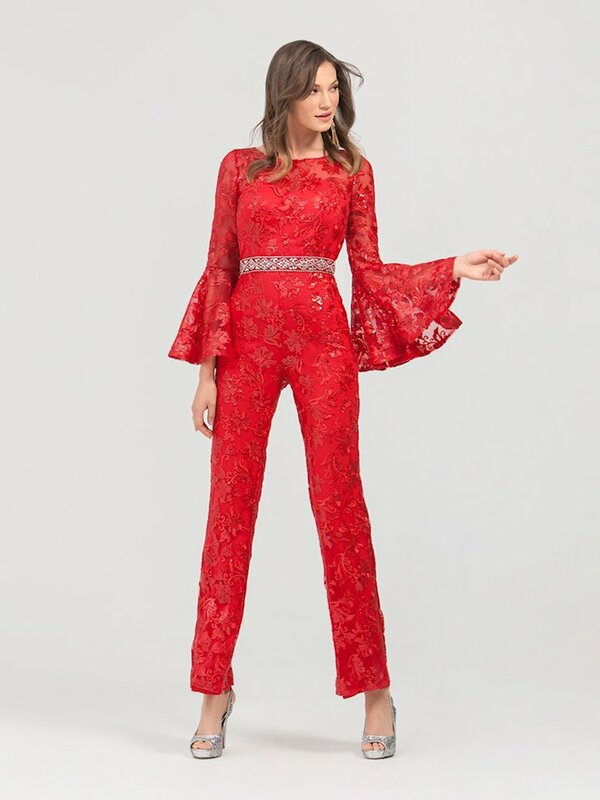 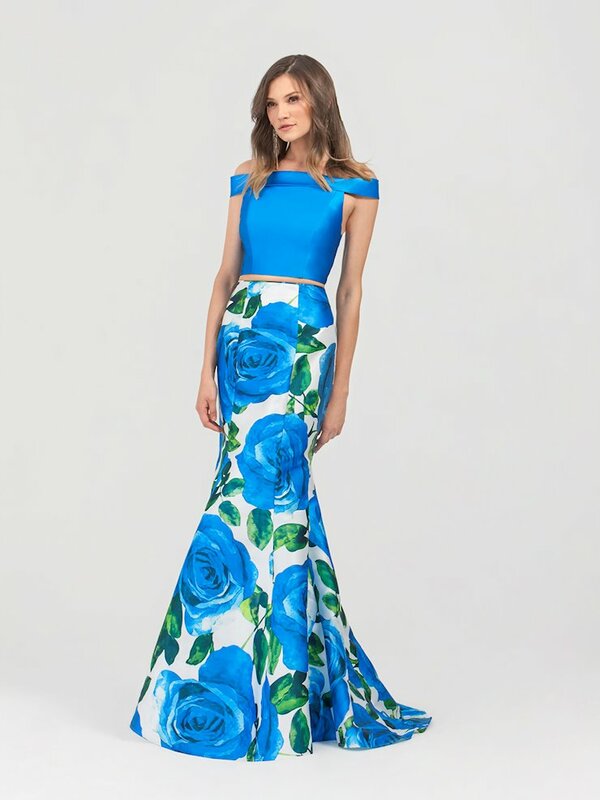 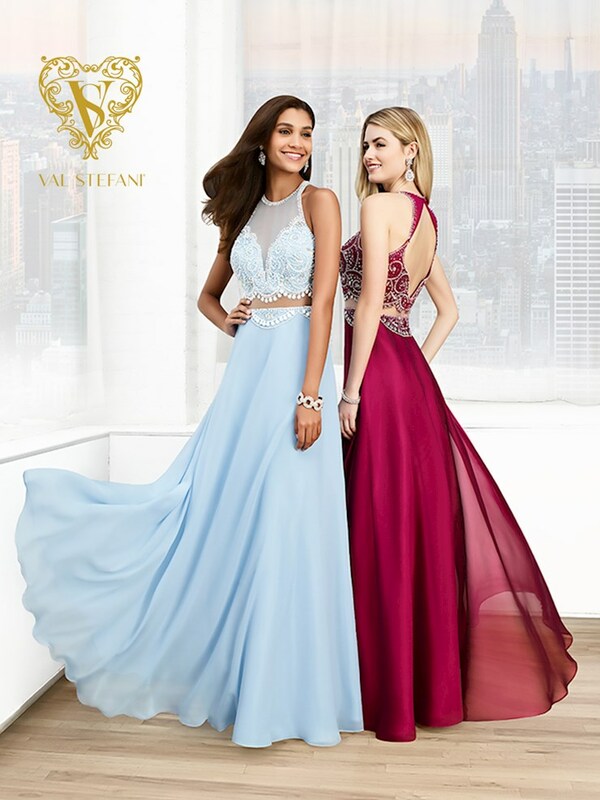 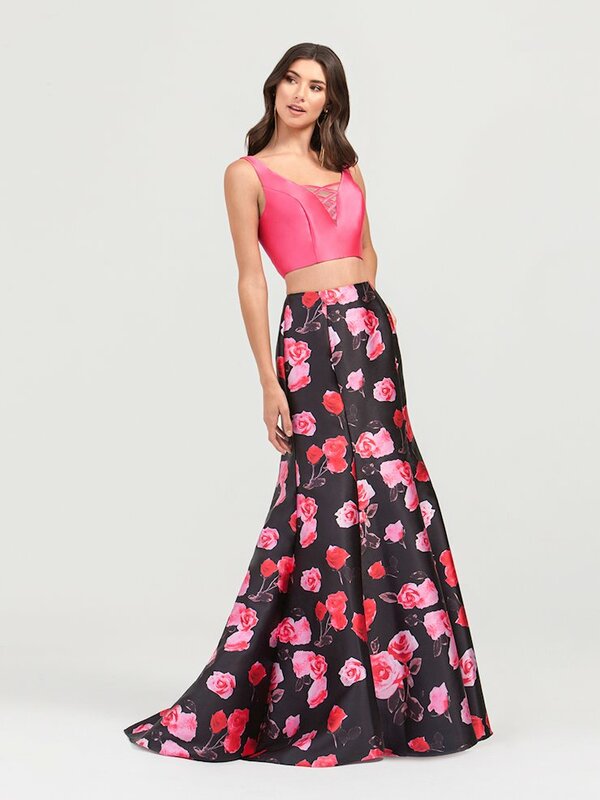 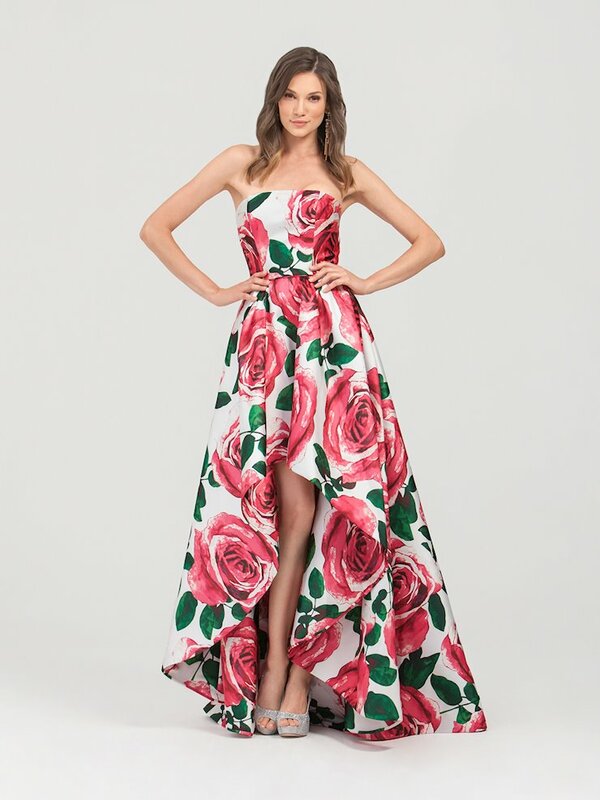 Southern California-based Val Stefani offers feminine silhouettes in a variety of styles for special social occasions. 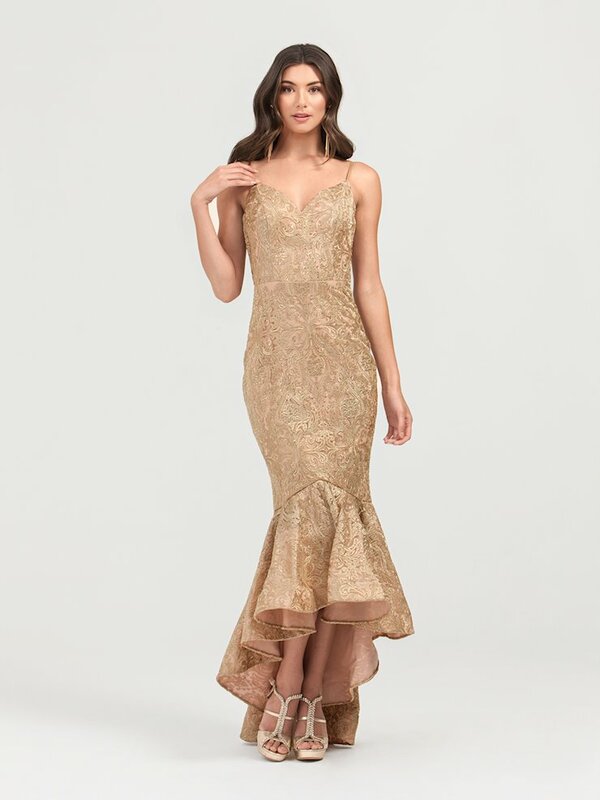 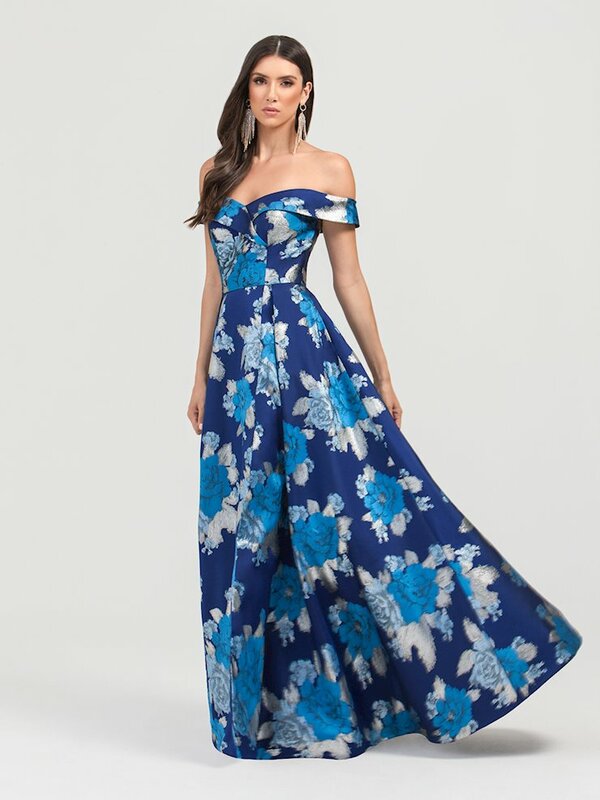 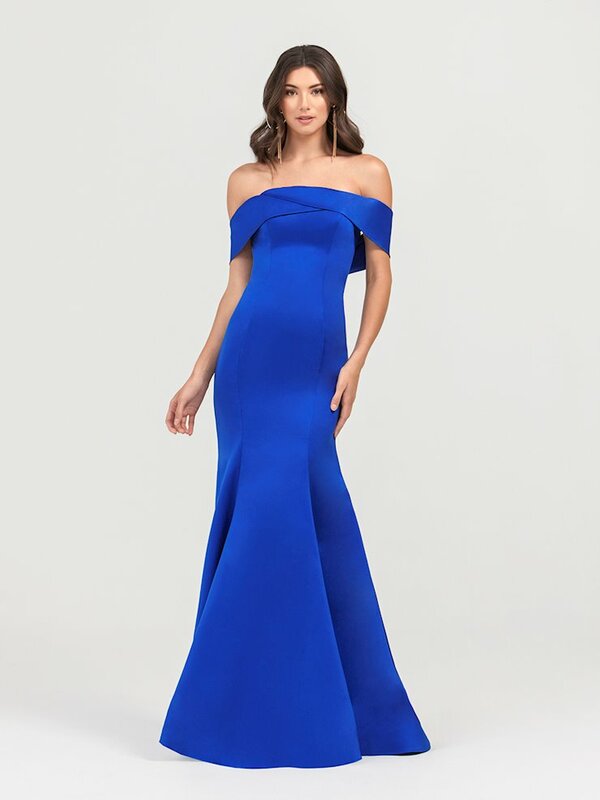 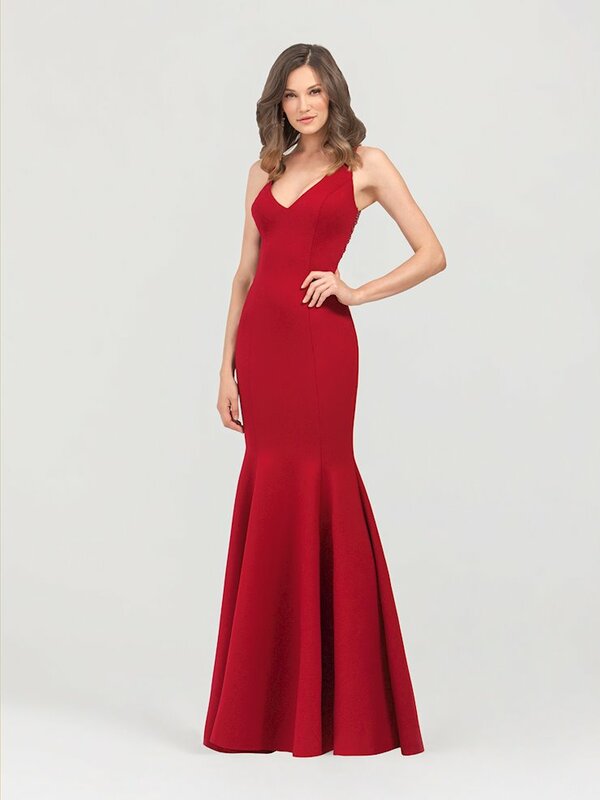 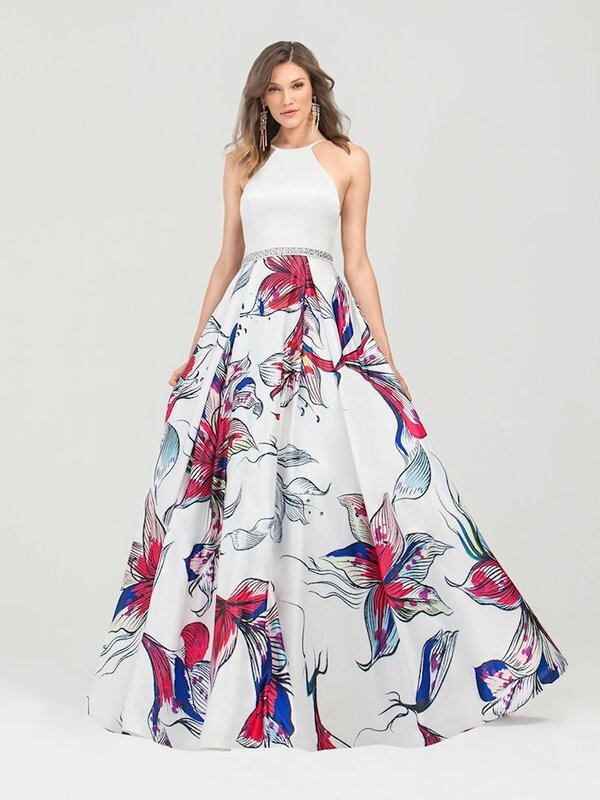 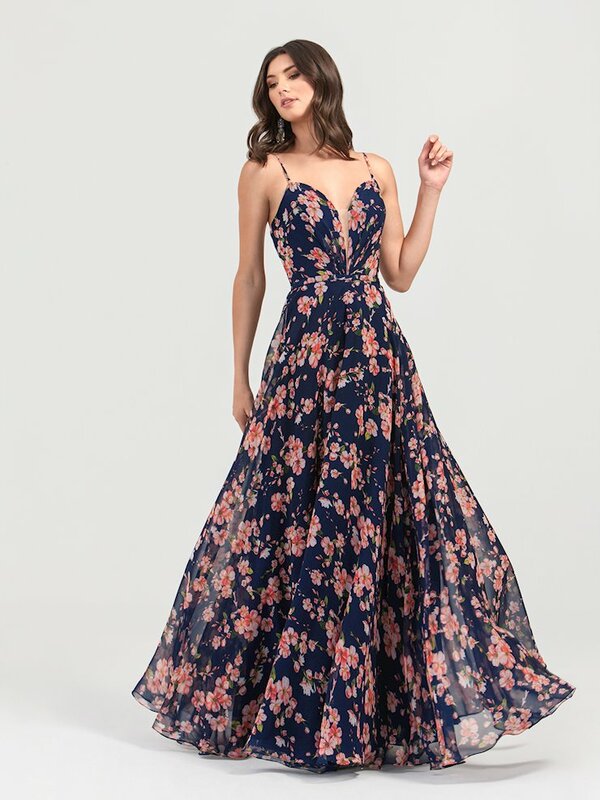 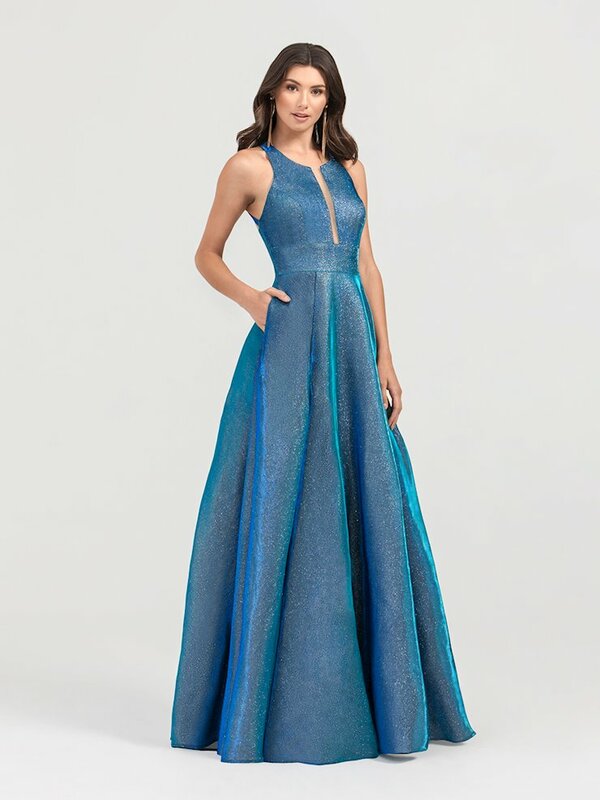 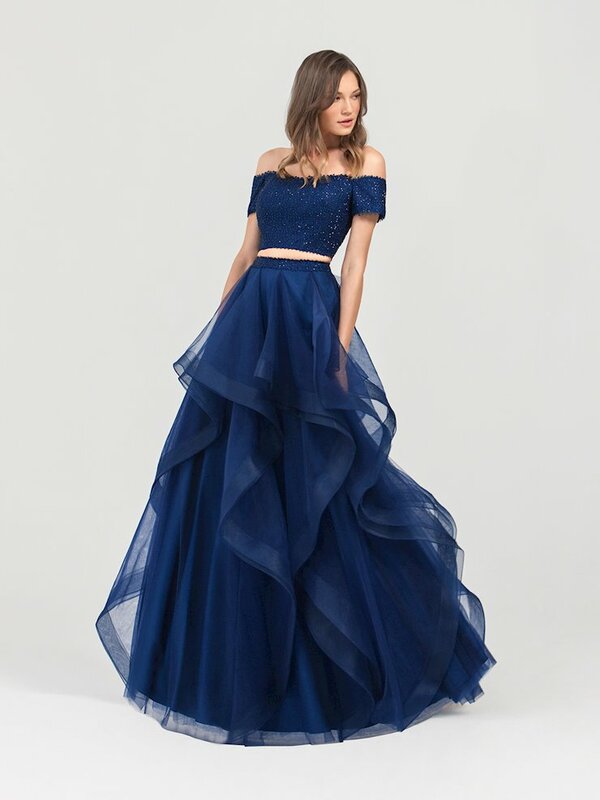 Browse the sophisticated selection of dresses and gowns at The Ultimate, and shop online or in-store at our Peabody, Massachusetts location.